The USGBC-Missouri Gateway Chapter has partnered with Missouri Interfaith Power & Light to support congregations in our Chapter territory green their houses of worship. Faith-based organizations own and operate over 400,000 buildings in the United States. Implementing sustainable strategies in the operation of their facilities allows congregations of all faiths and denominations to save money, reduce environmental impacts, and exemplify teachings of creation care. Energy benchmarking is the process of measuring how much energy a building consumes and comparing that performance to similar buildings or to past performance. All buildings benefit from energy benchmarking. Congregations are encouraged to take the 25×20 Energy Benchmarking Pledge! USGBC-Missouri Gateway Chapter Advocacy Committee volunteers are available to assist 25×20 participants that need assistance with benchmarking. The free, online benchmarking tool ENERGY STAR Portfolio Manager has numerous resources to help congregations reduce energy waste, cut energy costs, and steward natural resources. In February 2015, USGBC-Missouri Gateway Chapter and Missouri Interfaith Power & Light partnered to host Green Your House of Worship: Building Success for a Better Building and a Better Planet. At this workshop, a pilot for USGBC’s ADVANCE platform, volunteers assisted congregational representatives as they began to create a sustainability action plan for their houses of worship. The event was covered in Gateway To Sustainability, an article in USGBC+ magazine. 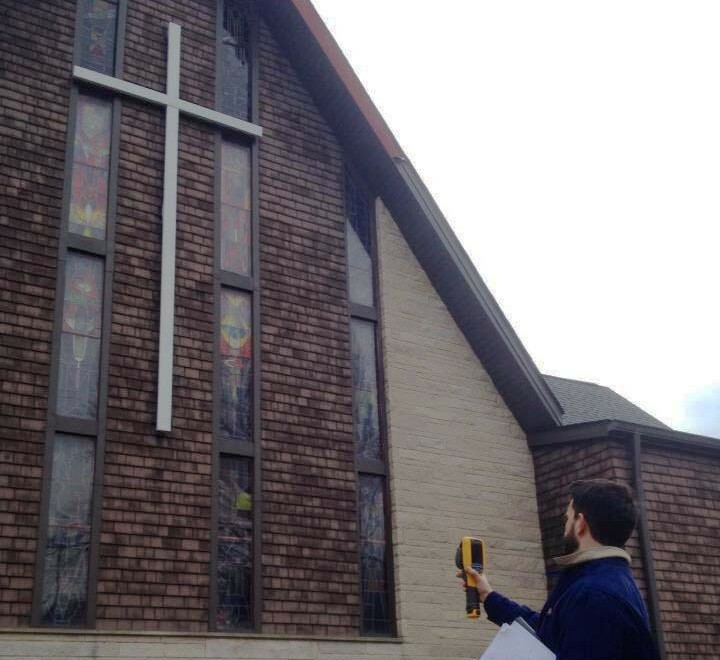 The national EdenKeeper Blog posted a three part series of stories about St. John’s Episcopal Church’s experience with their energy audit, written by local blogger and congregation member Jeff McIntire-Strassburg.